There is an aspect missing from the discussion about the left’s sudden outrage over separating children from their parents when they illegally enter our county. Beyond the fact that our criminal justice system does this every day to American citizens when they commit crimes, and the reason for this separation is to protect the children, there is an entire subset of our population that experiences separation of parents and children voluntarily, repeatedly and for extended periods of time. On occasions, these parents are reunited with their children and spouses after their death. They have committed no crimes. In fact, having done so would likely have resulted in their having never been in the position of facing such separations in the first place. In 22 years in the Air Force, I faced numerous family separations. It goes with the job. 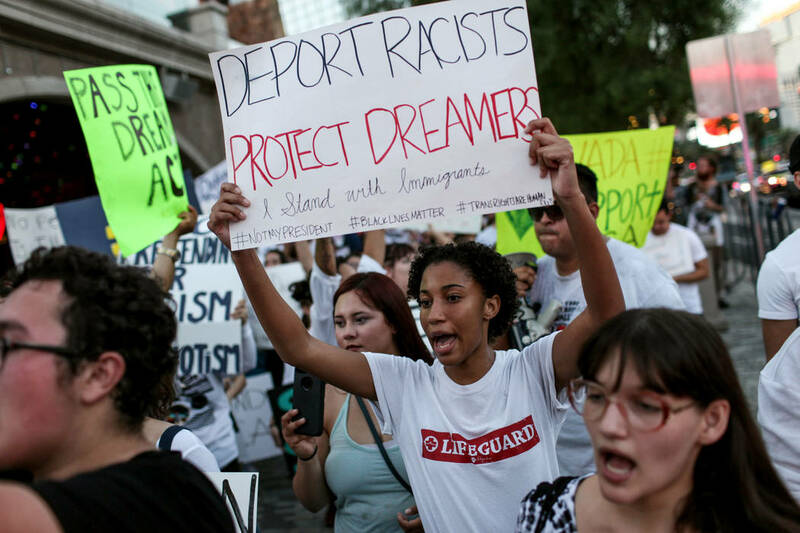 If people such as me can accept that when we raise our hands and commit to the service of our country knowing that these negatives go along with the commitment, then don’t expect us to have sympathy for those who break the law by attempting to illegally enter our country, get caught and are subsequently separated from their children. Here is another option. When apprehended, advise them that they will be separated from their children. Give them the choice of that or returning across the border. We aren’t running a Holiday Inn for illegal immigrants while we sort out their crime.